Contact - Brickstuff-- Small Lights for Big Ideas! With our Online User Forums. In general, if you want to ask something that more than one person would be interested in, it's best to use the Online User Forums. By clicking on the orange question mark icon that should appear in the lower-right corner of your screen. This will create an entry in our support system. You can also attach image files this way. 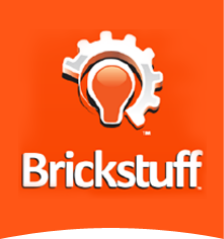 By sending us an e-mail directly using your e-mail program to support(at)brickstuff.com. If you'd like to keep up to date with our latest product announcements, get insider tips for how to use our products, and get access to special product discounts, enter your information below.